The subscription box business is booming, and we’re reaping the benefits. Whether you’re a foodie or you just think variety is the spice of life, these monthly subscriptions and food boxes offer up only the best. From premium cuts of meat, to wine, to seafood, we’ve got you covered no matter what it is you like to munch on. And if you’re feeling generous, they all make great holiday gifts for family and friends across the country. Check out five of our favorites —each one with a discount of up to 54%! The developer of ButcherBox believes there’s a better way to get your meat. ButcherBox’s meat experts purchase their top picks from small, family-owned farms featuring products that are entirely hormone and antibiotic-free. Each box you get contains about 8.5 pounds of the freshest products, flash-frozen and carefully packed. 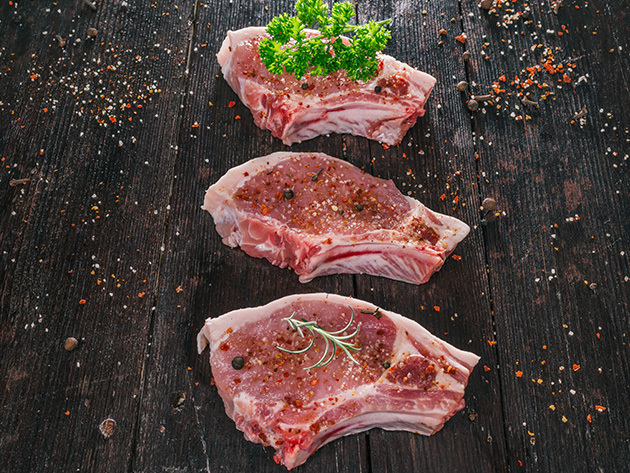 ButcherBox makes it easy to eat better quality (delicious) meat that is better for you, too. Buy now: Get ButcherBox for just $89 — that’s 31% off the usual price of $129. Let’s face it — who doesn’t love a great bottle of wine? And with Winc Wine Delivery, you get three bottles every month. Even better, these bottles are handpicked by Winc’s vino experts and completely customized to fit your taste buds. That’s like getting a sommelier service, for just half the price. 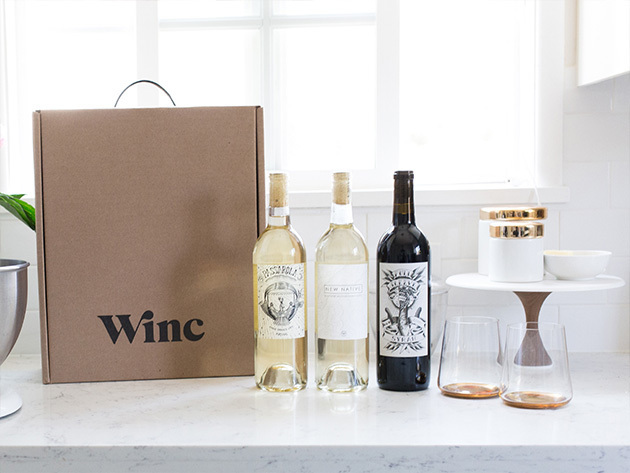 Buy now: Get Winc Wine Delivery: 3 Bottles for only $26 — that’s 45% off, and less than $10 per bottle of wine! Does it get any better than lobster tails? Yes, yes it does: with this Maine Lobster Tails: 8 Pack, delivered straight to your doorstep. They’re hand-picked fresh lobsters from the state of Maine and the perfect choice for even the pickiest of dinner guests. 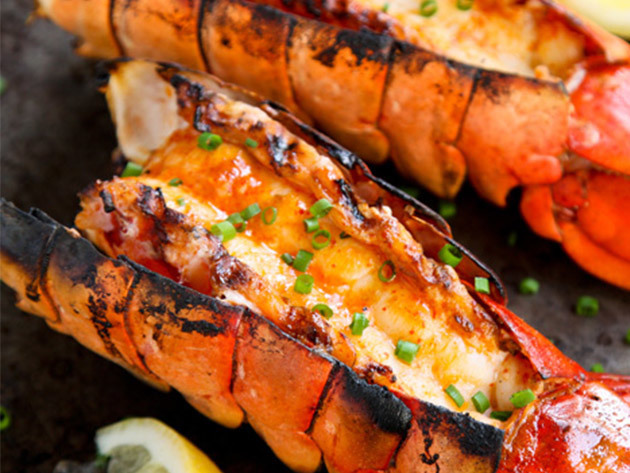 Buy now: Get the Maine Lobster Tails: 8 Pack for $99.99 — that’s over half off. A tea that helps maintain lean muscle mass after a workout, while flushing out toxins and boosting energy? Say goodbye to your current pre- and post-workout drinks, and get Your Tea: Natural Modern Teas instead. Choose between two different boxes, both of which help boost muscle production. 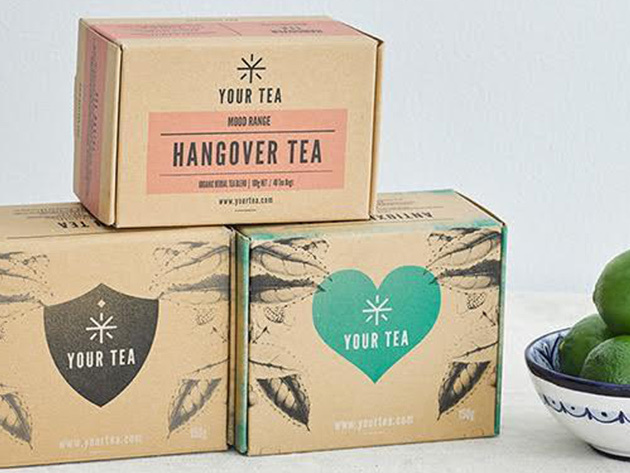 Buy now: Get the Your Tea: Natural Modern Teas for only $59, marked down from its usual $95 price tag. No need to figure out what to make for dinner: Blue Apron has you totally covered, from the recipes, right down to the ingredients to make those recipes. Using only the best, sustainably-sourced ingredients, you can prepare up to three delicious meals for two people in a week. How’s that for easy? 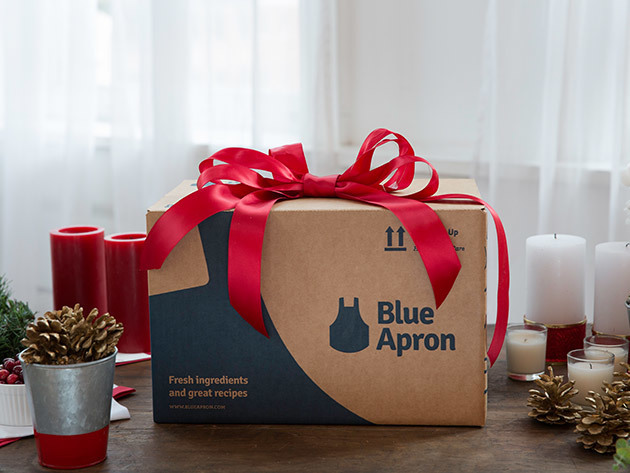 Buy now: Get the Blue Apron: 2 person plan for only $27 — that’s 54% off the usual cost of $59.94.